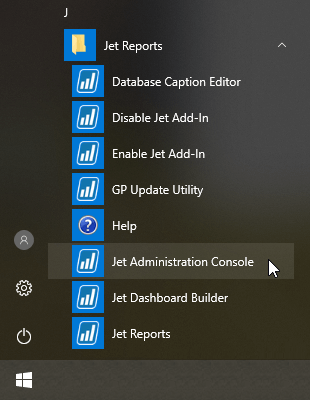 As a Jet administrator, you have choices regarding what tools you use to define the data source settings that will be used within your organization. Depending upon the type of data source you need to access and your organization's User Management (Active Directory or Azure Active Directory), you can choose from among the three tools available. 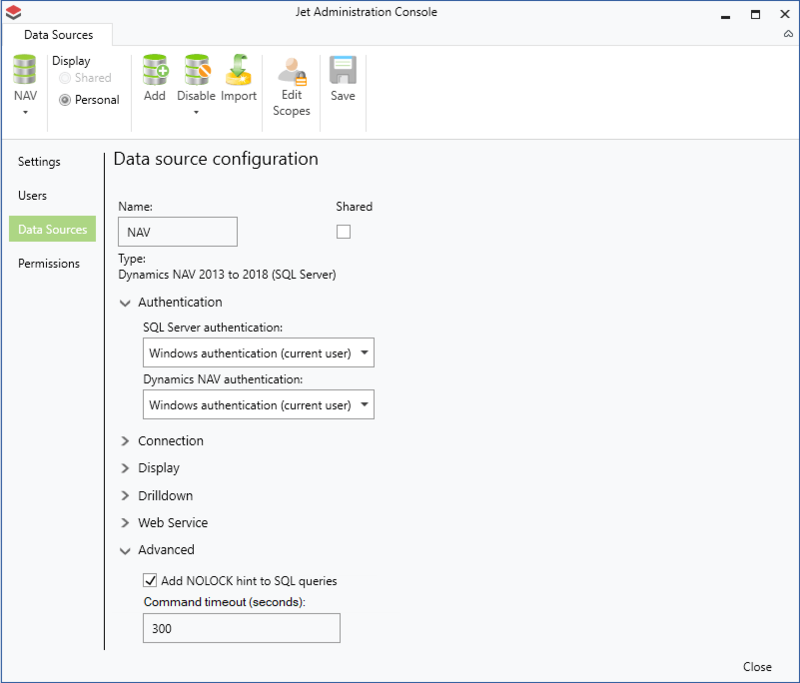 The JAC is a utility that allows you to define data source settings, configure users, and assign data source permissions to those users. 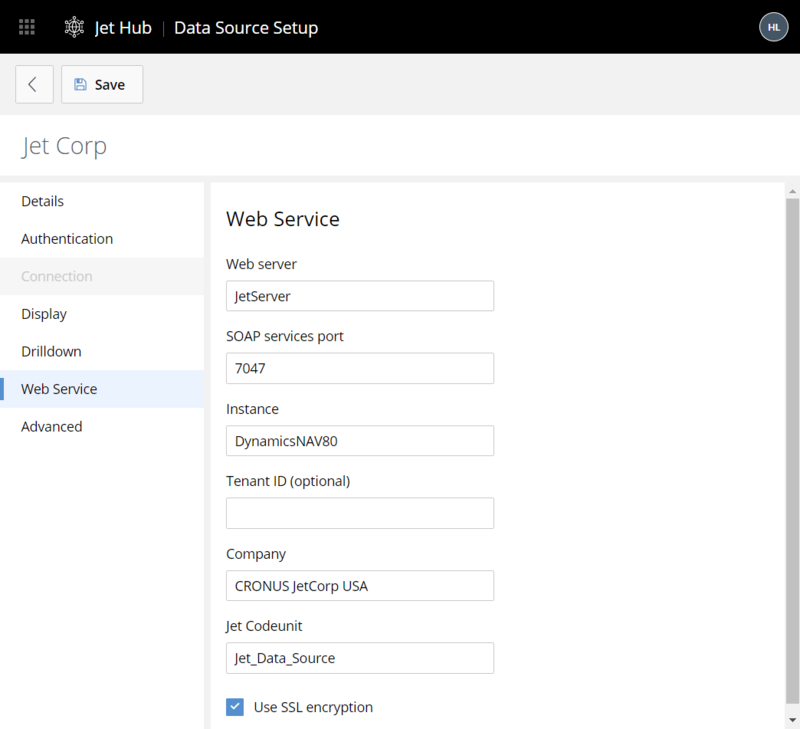 If your organization uses Azure Active Directory (AAD) or Active Directory, you can use Jet Hub to create settings for any Jet Hub-supported data source type.